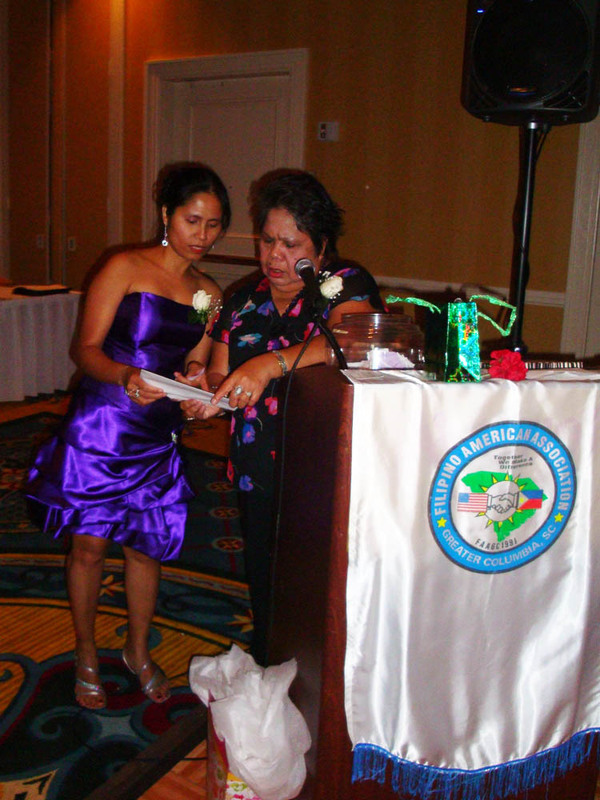 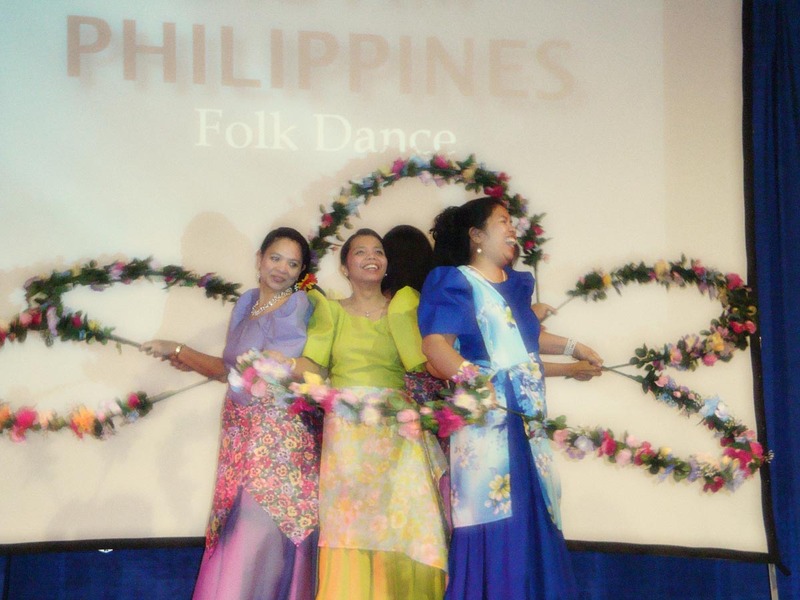 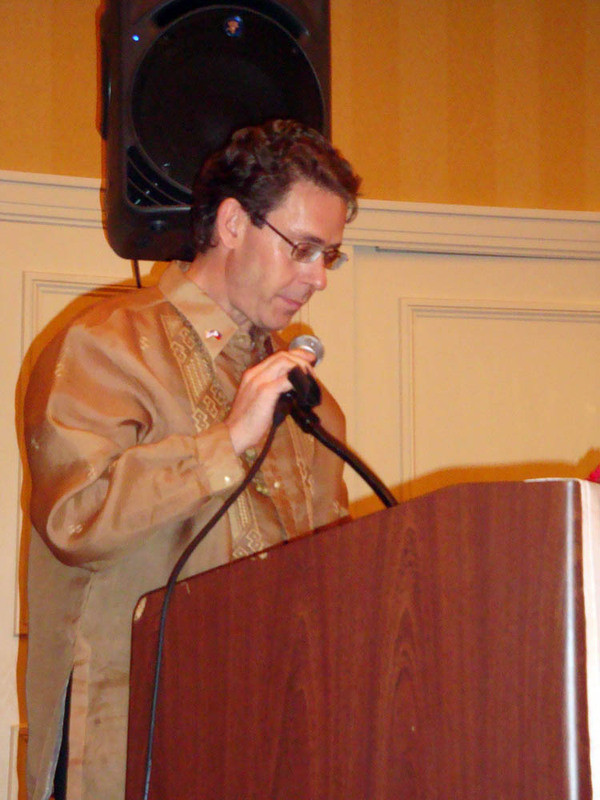 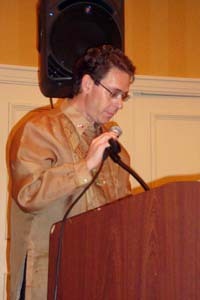 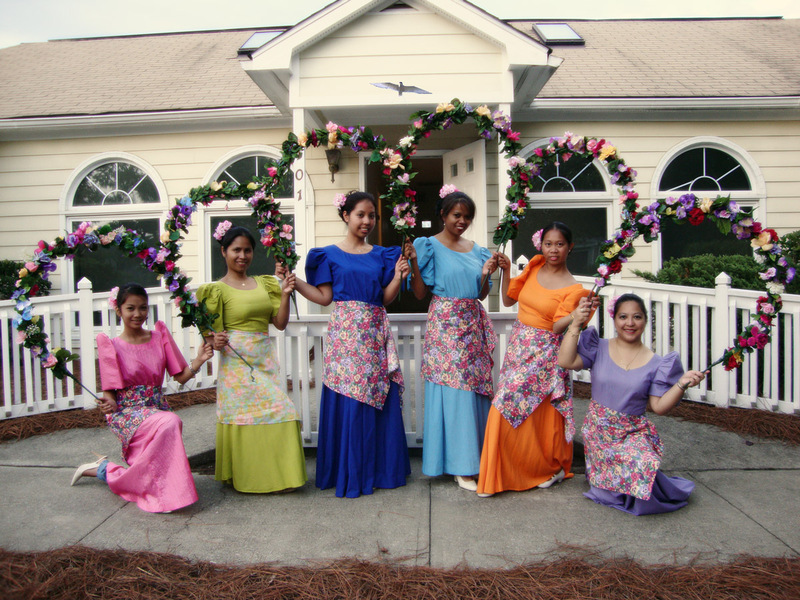 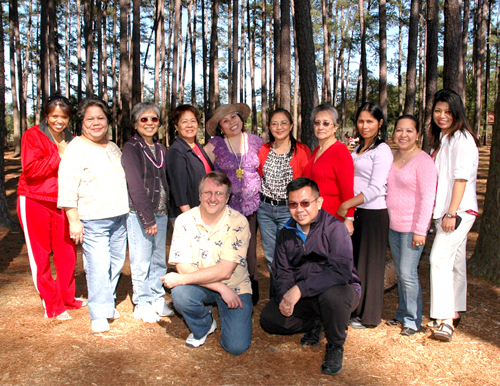 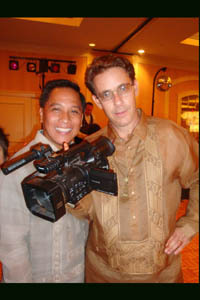 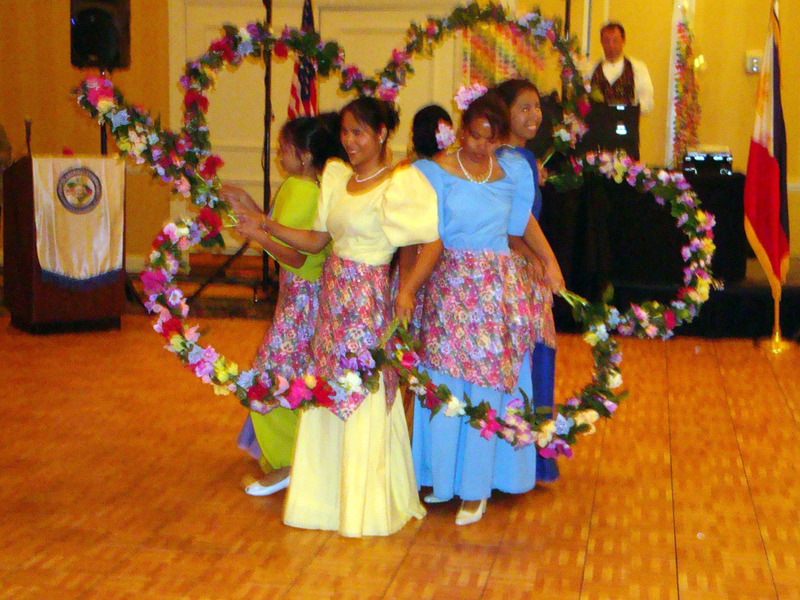 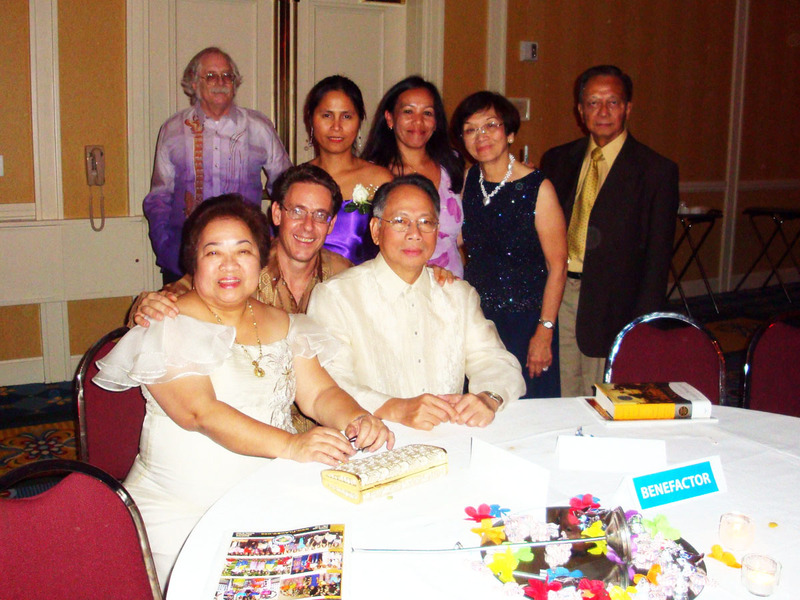 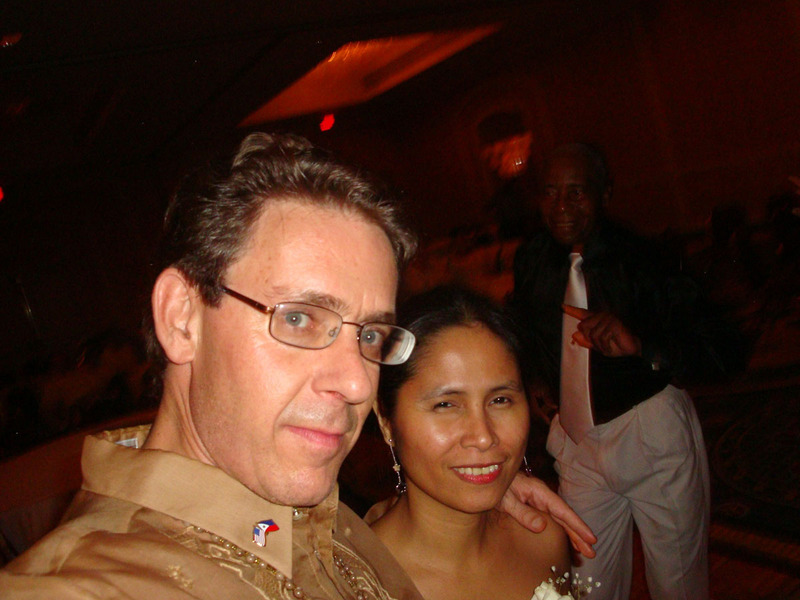 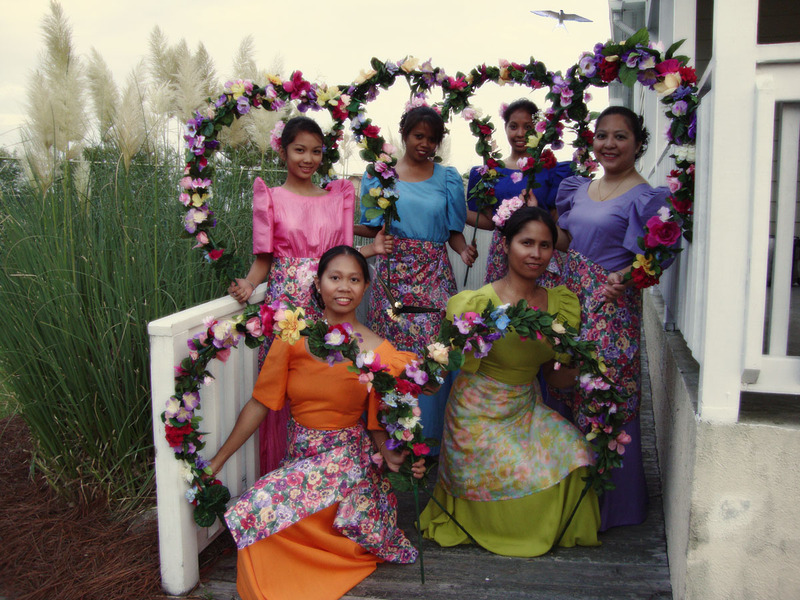 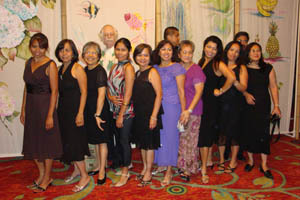 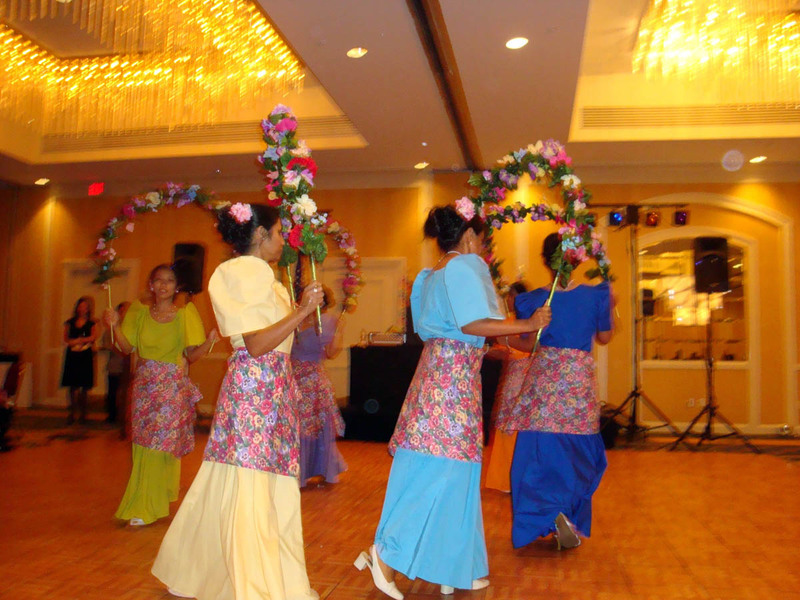 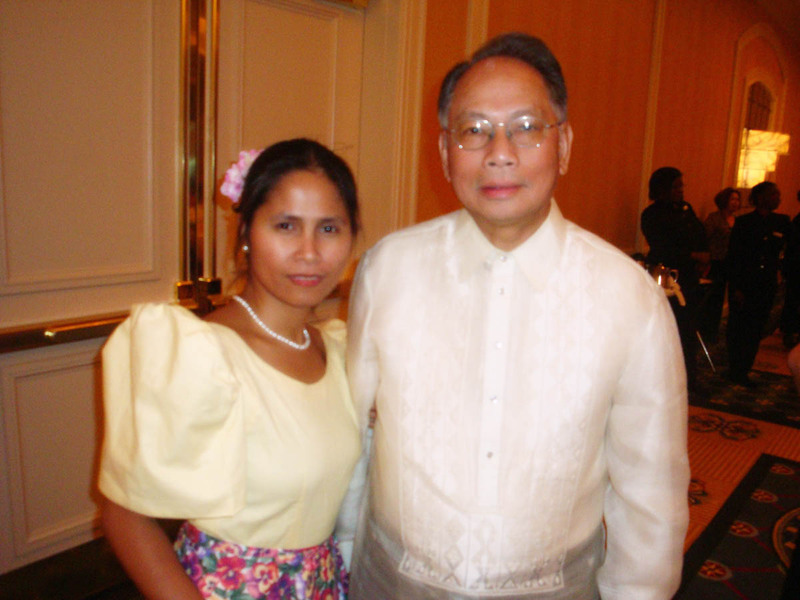 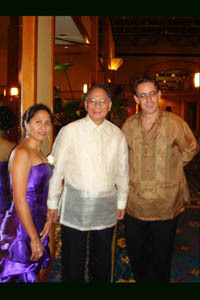 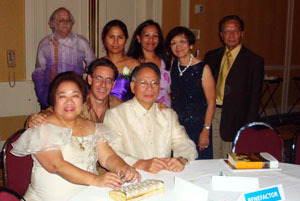 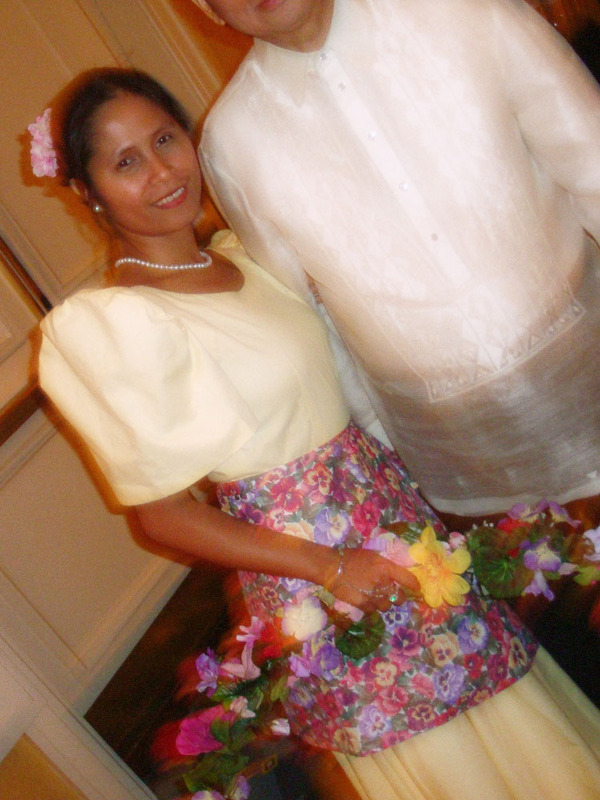 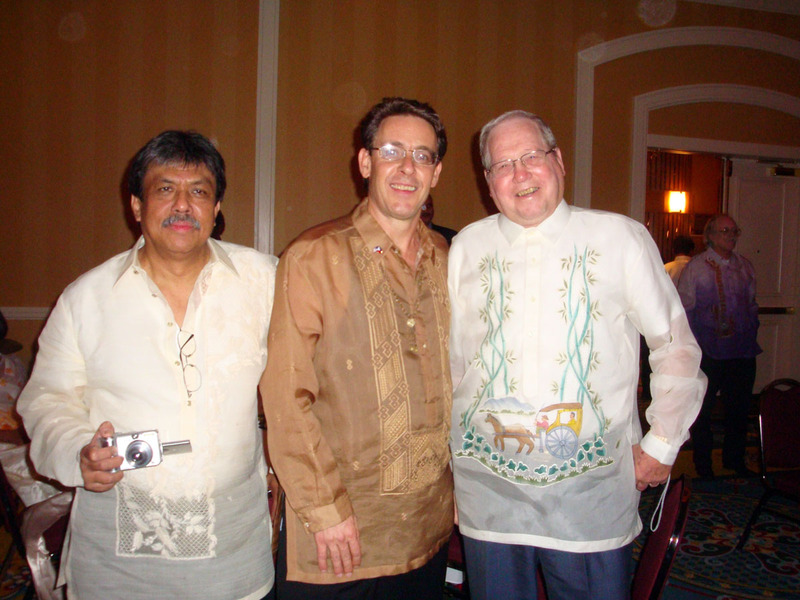 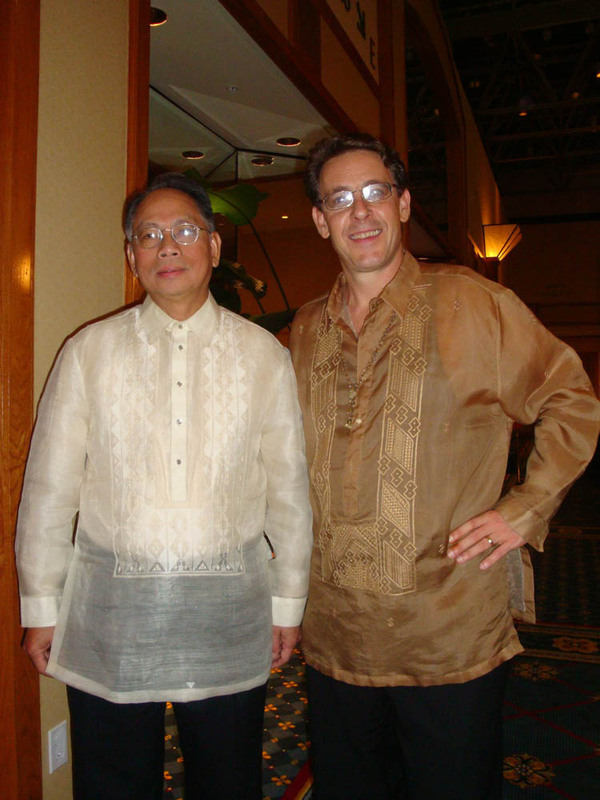 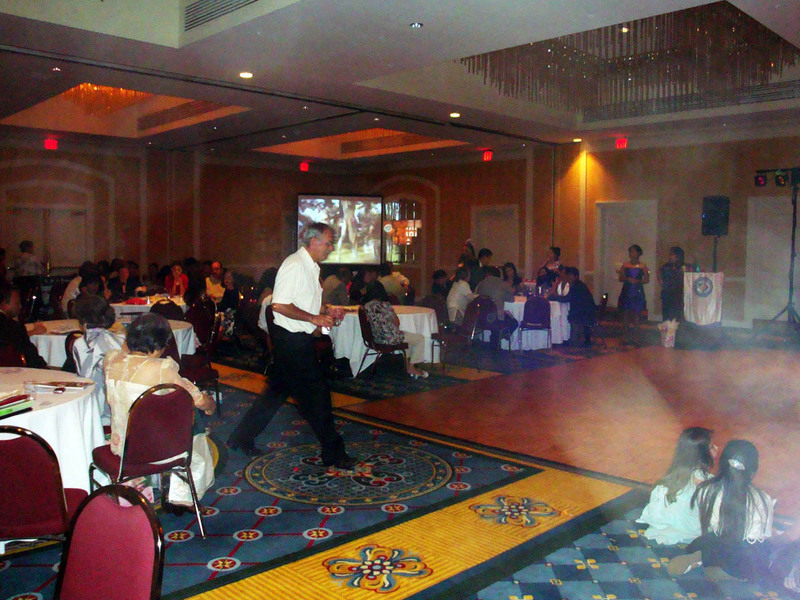 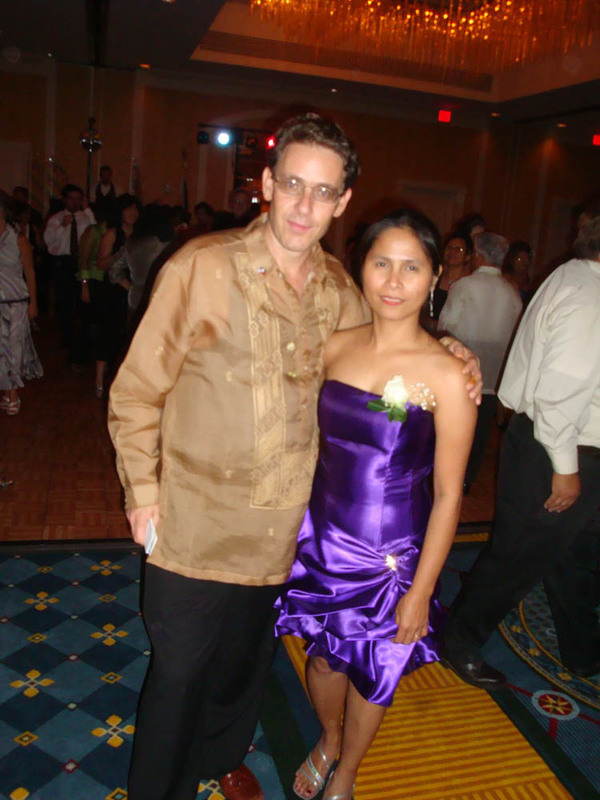 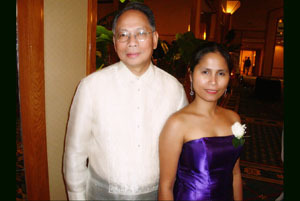 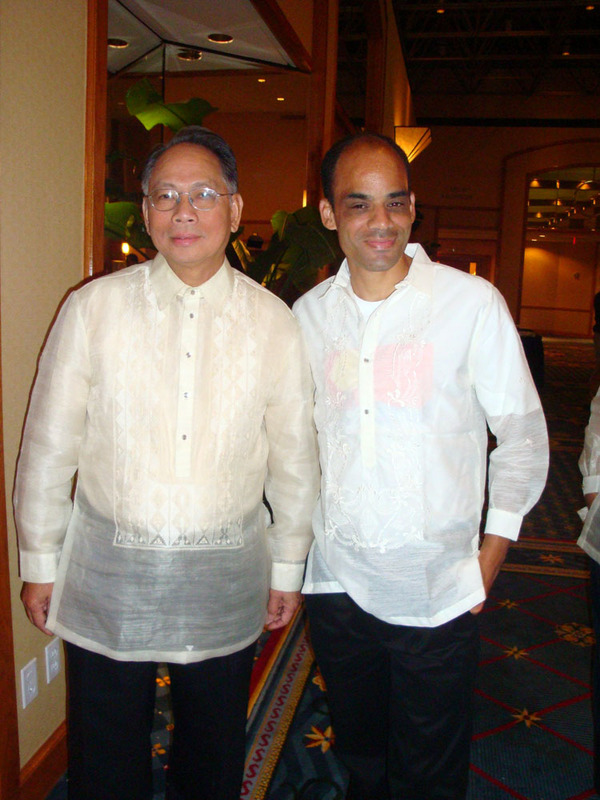 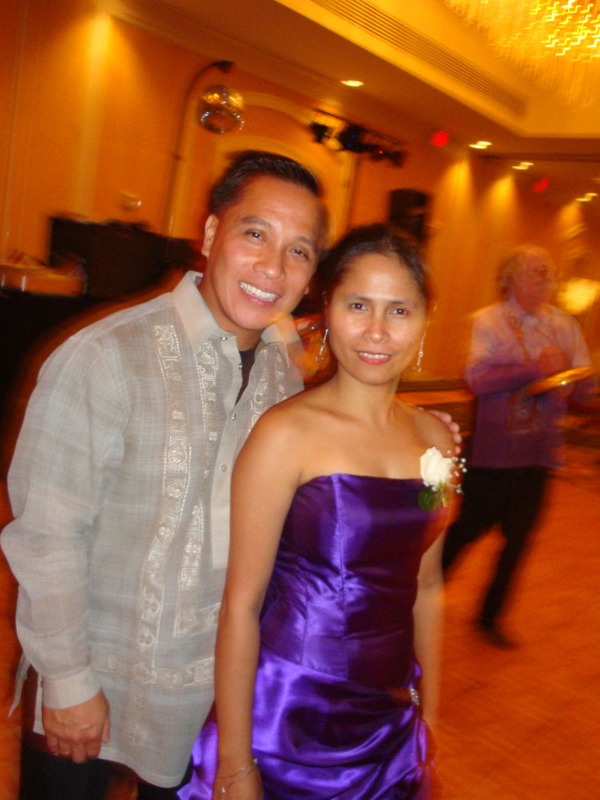 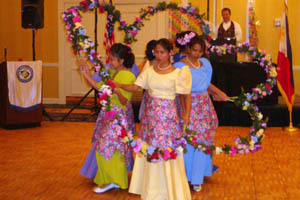 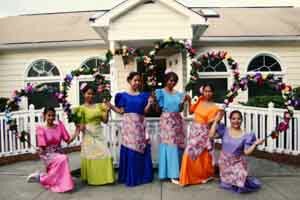 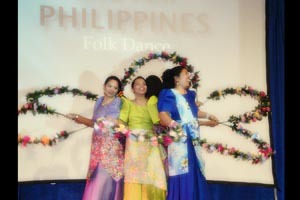 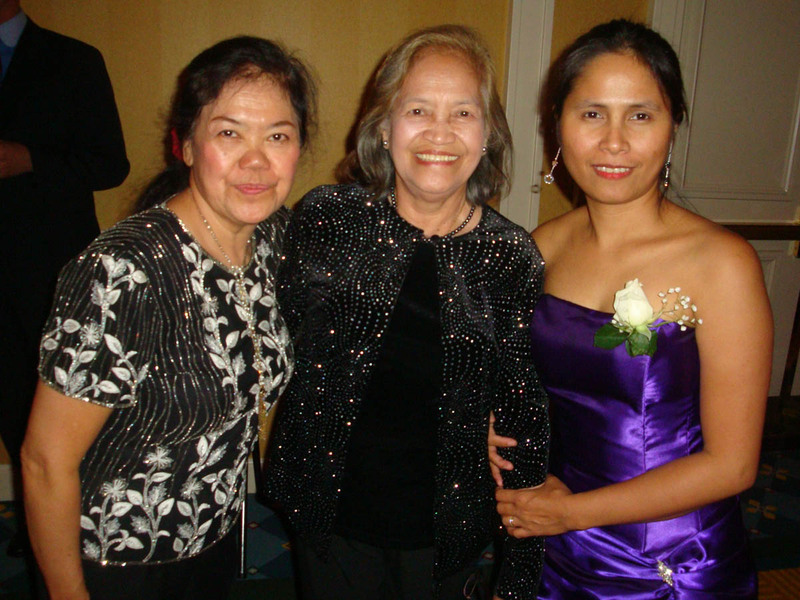 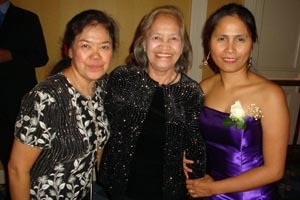 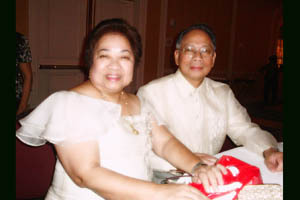 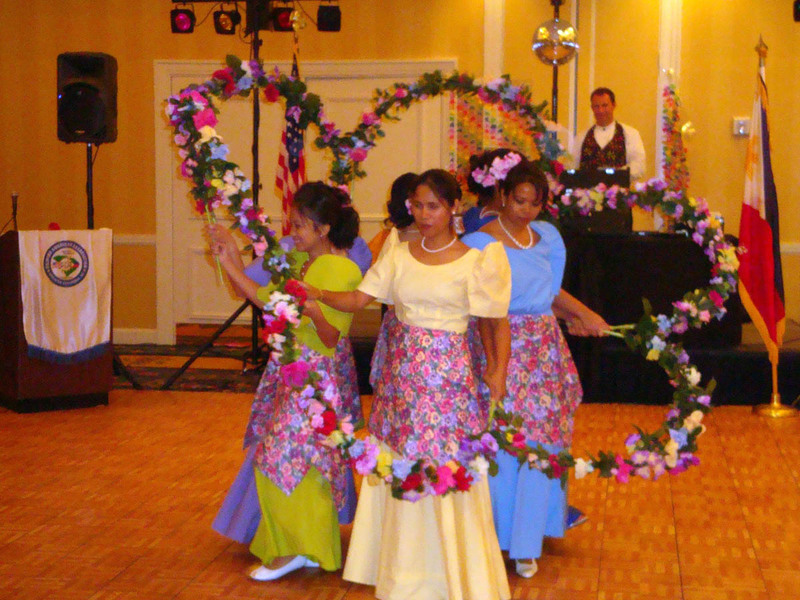 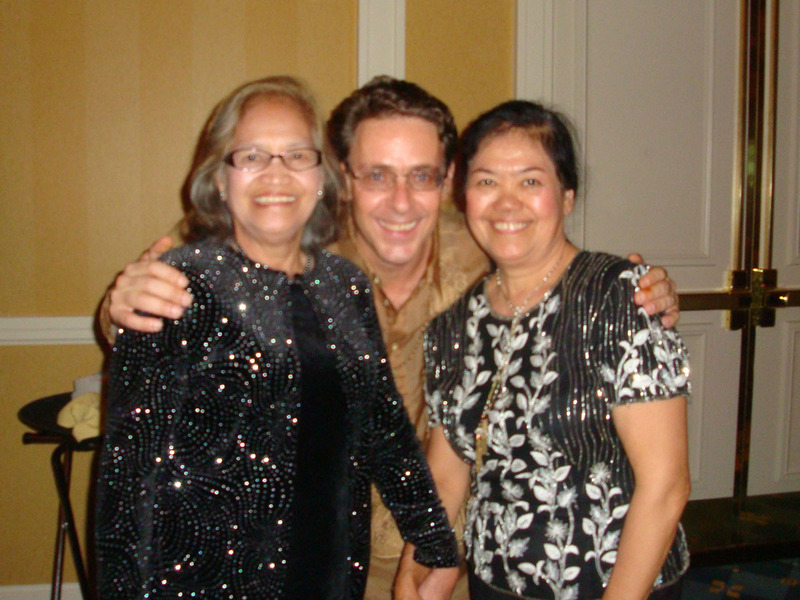 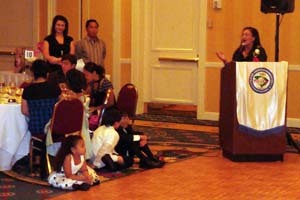 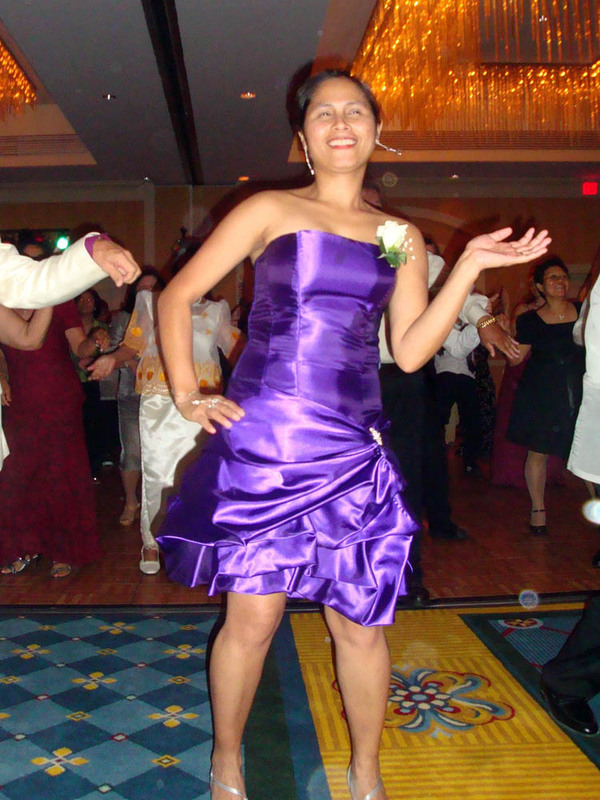 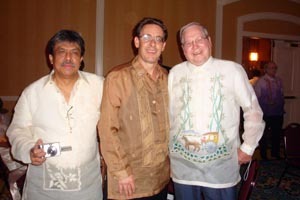 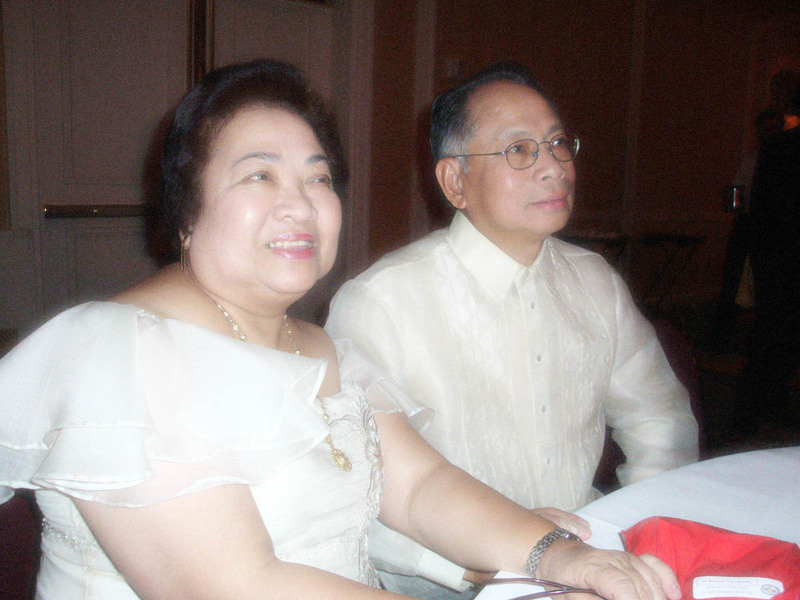 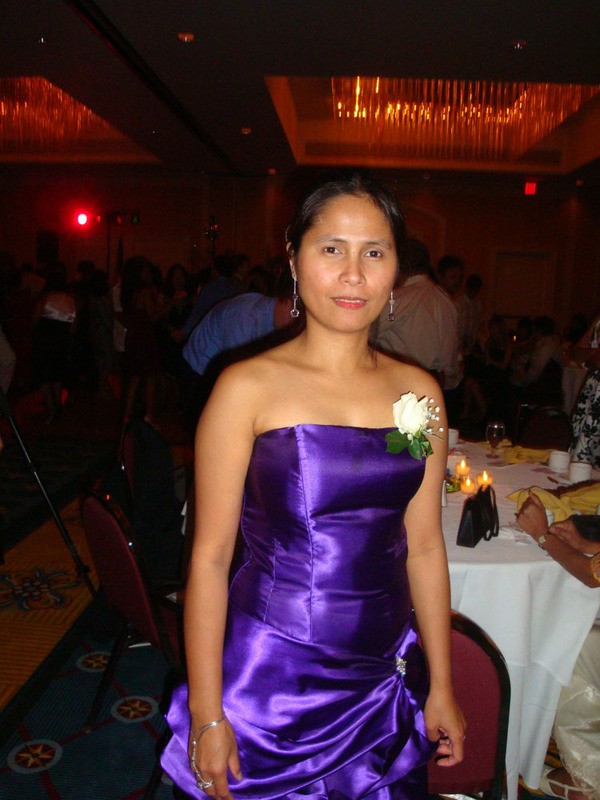 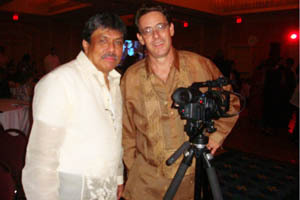 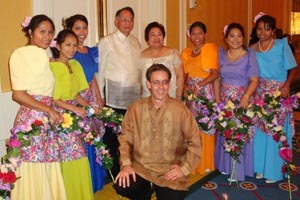 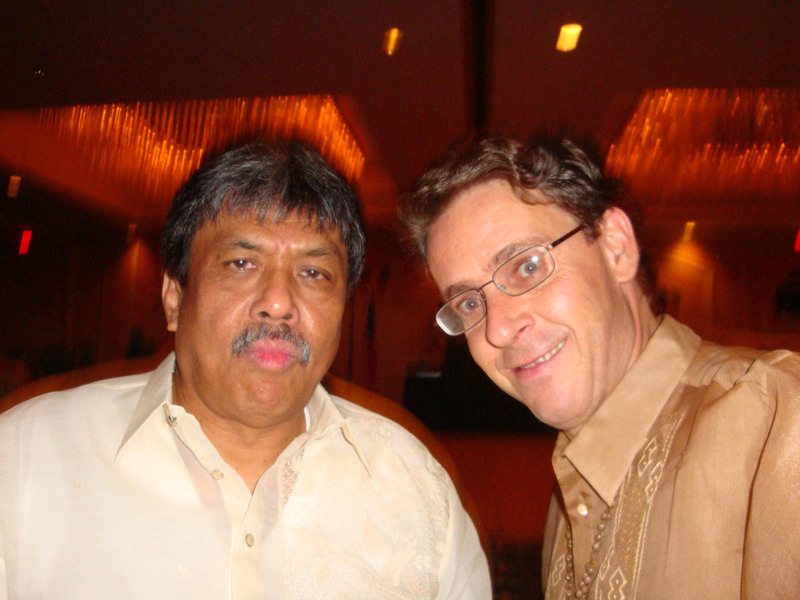 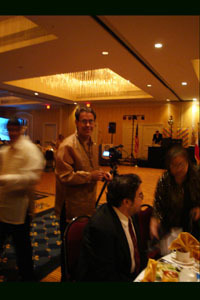 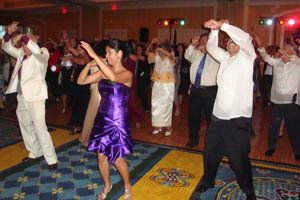 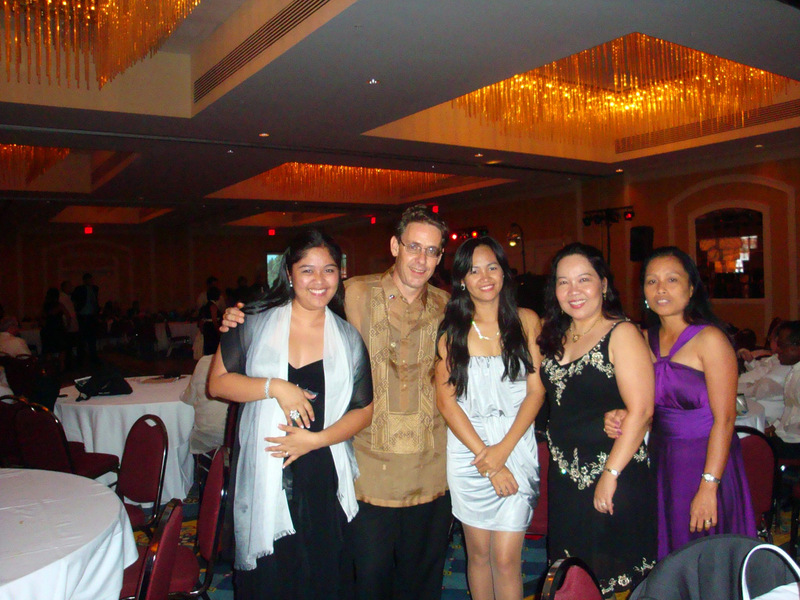 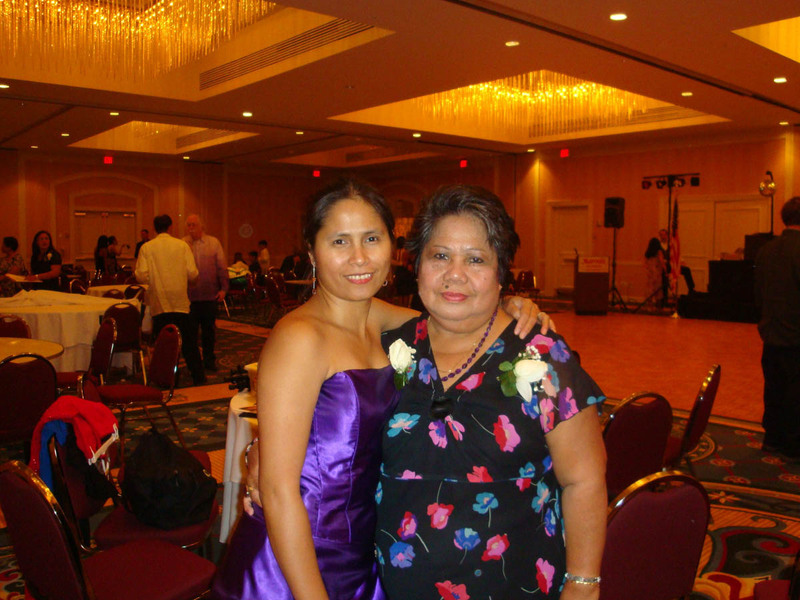 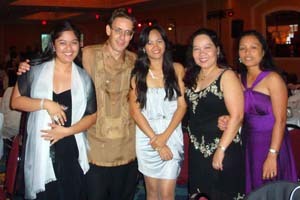 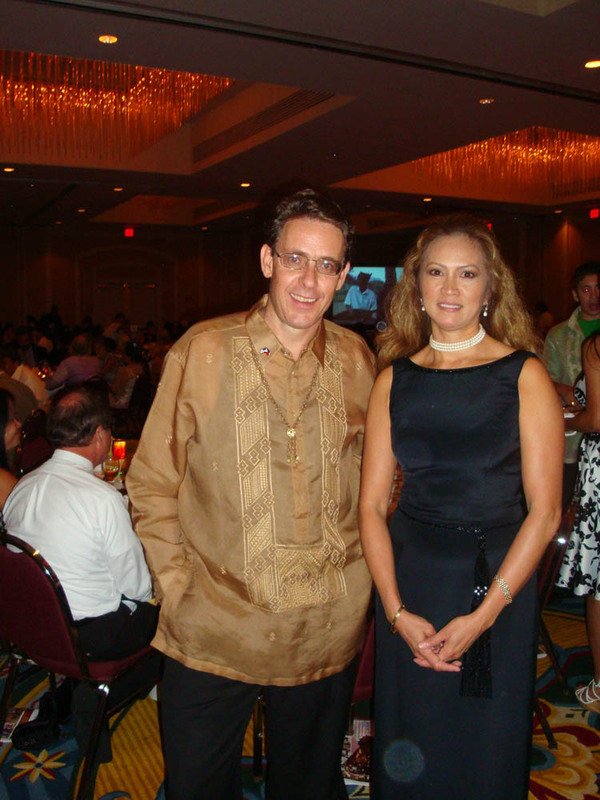 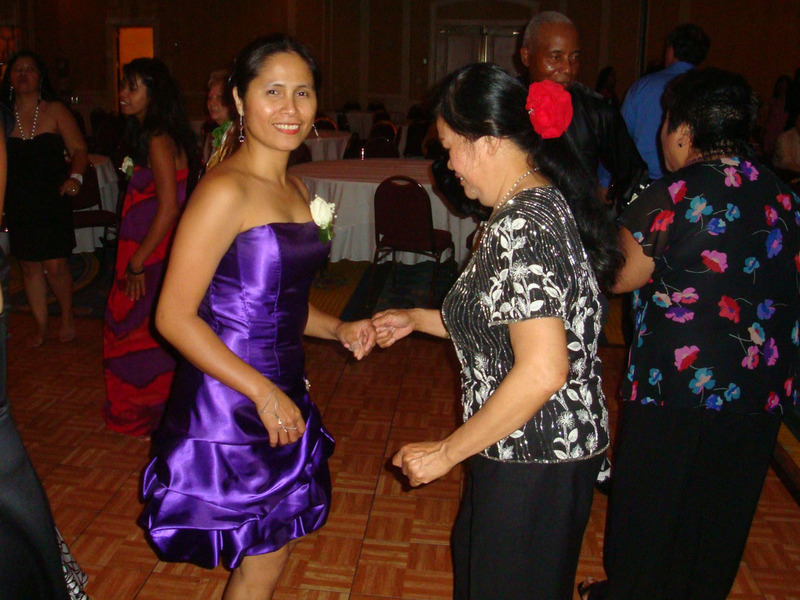 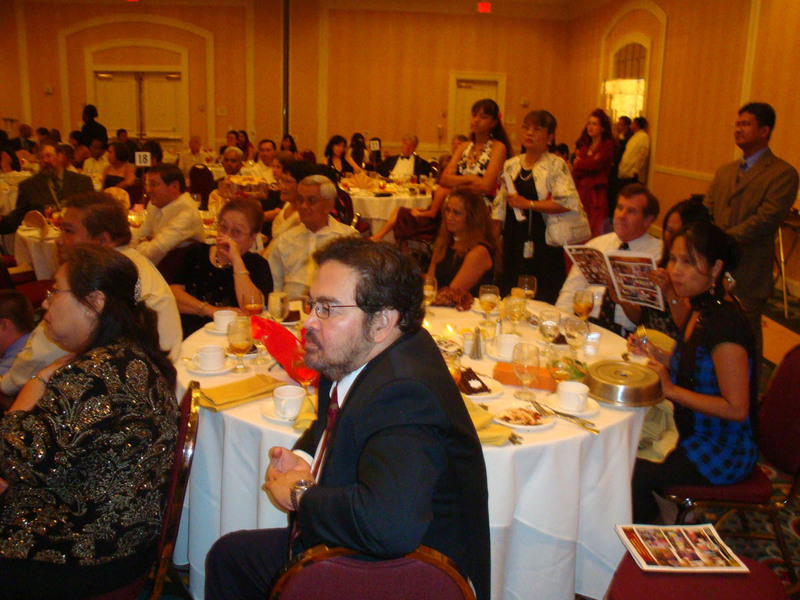 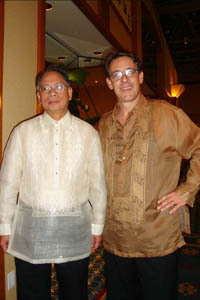 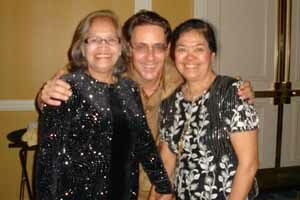 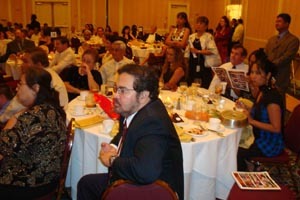 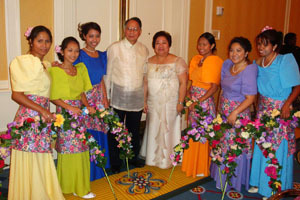 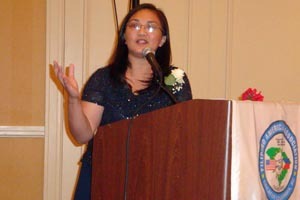 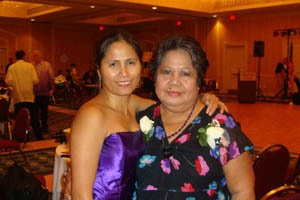 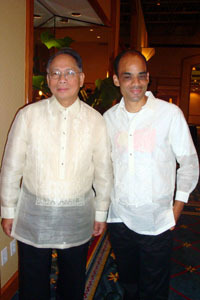 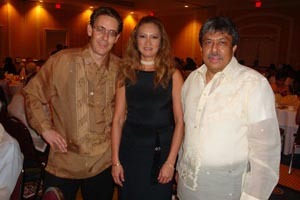 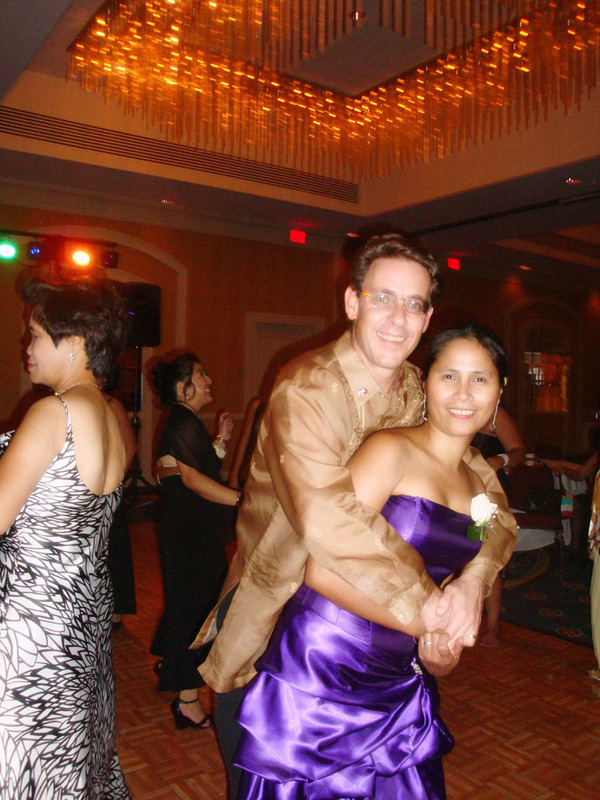 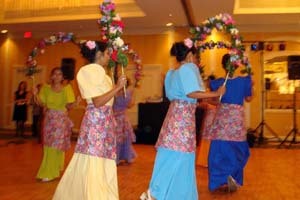 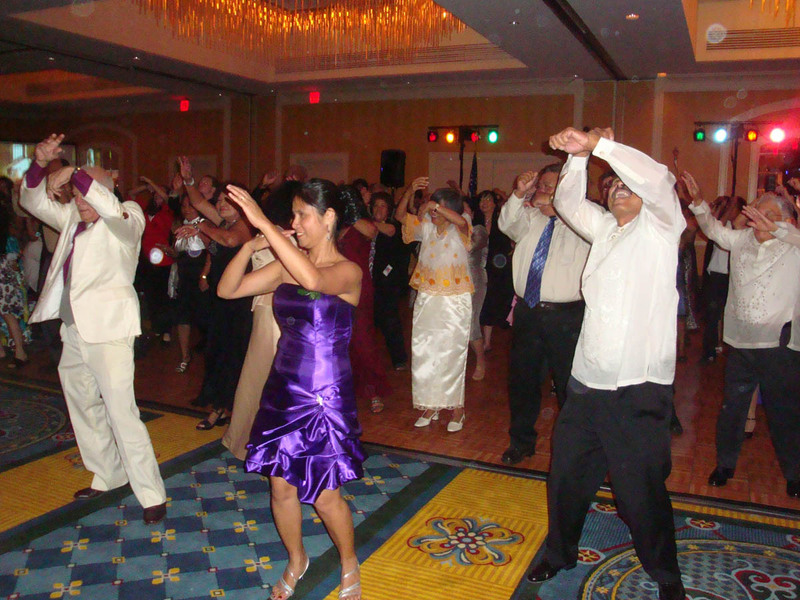 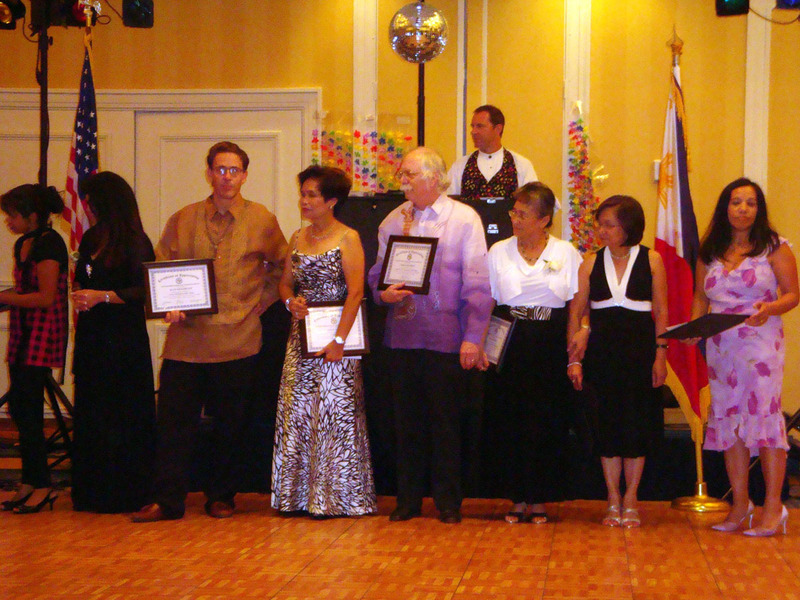 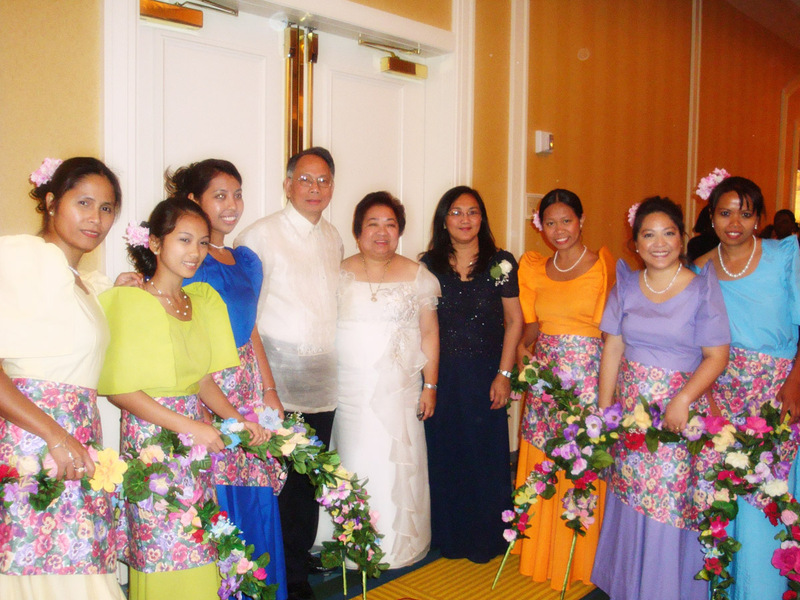 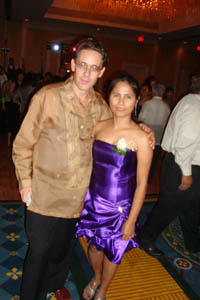 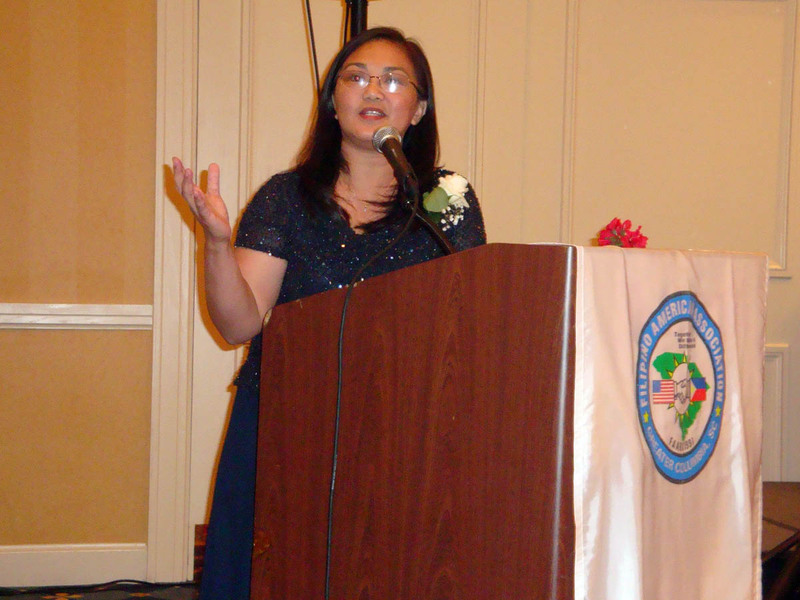 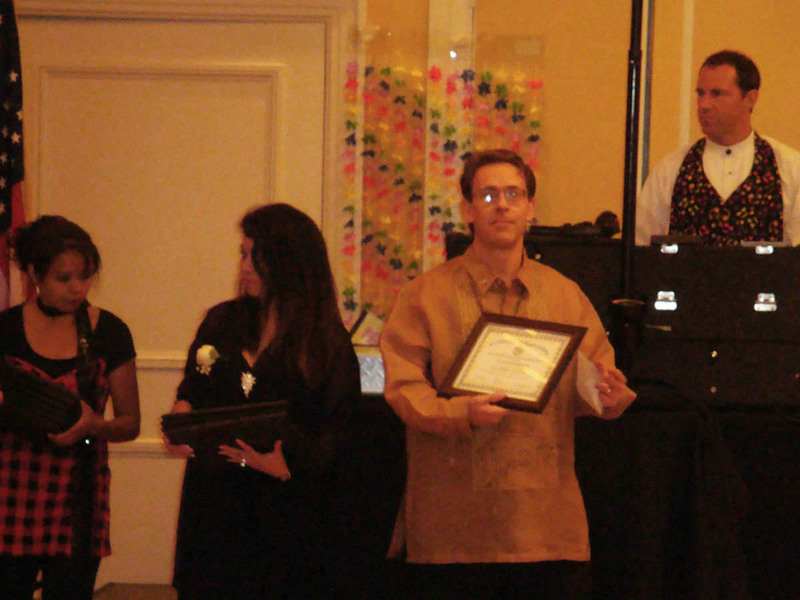 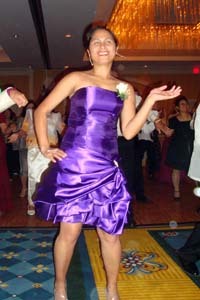 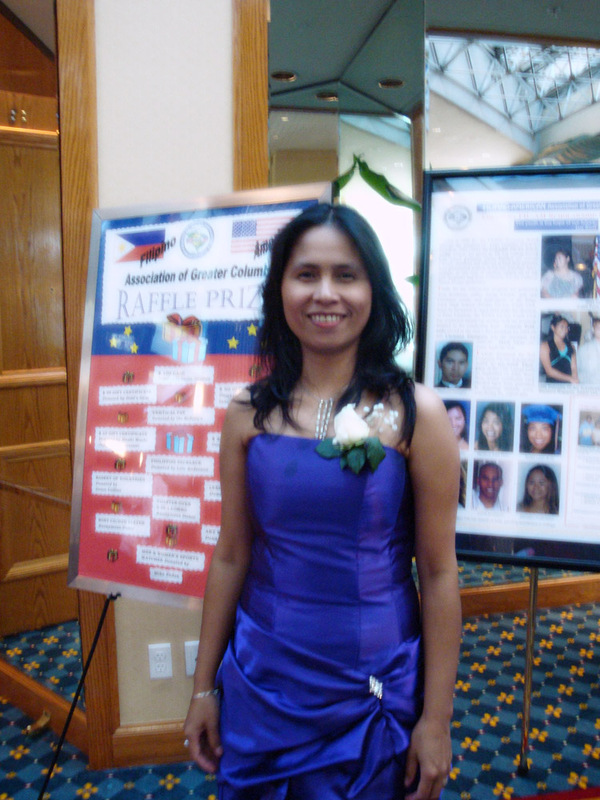 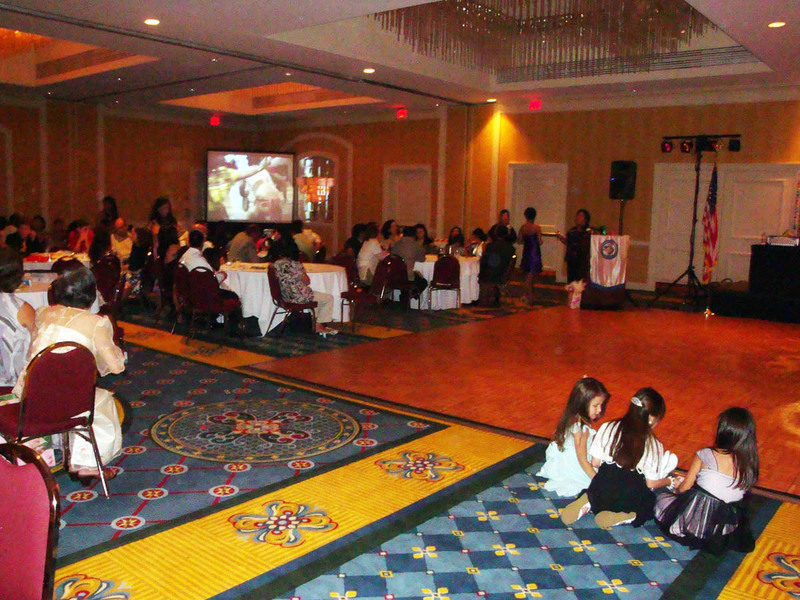 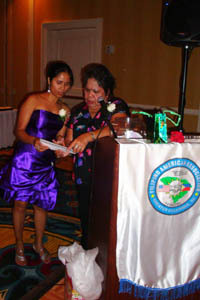 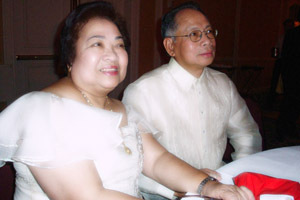 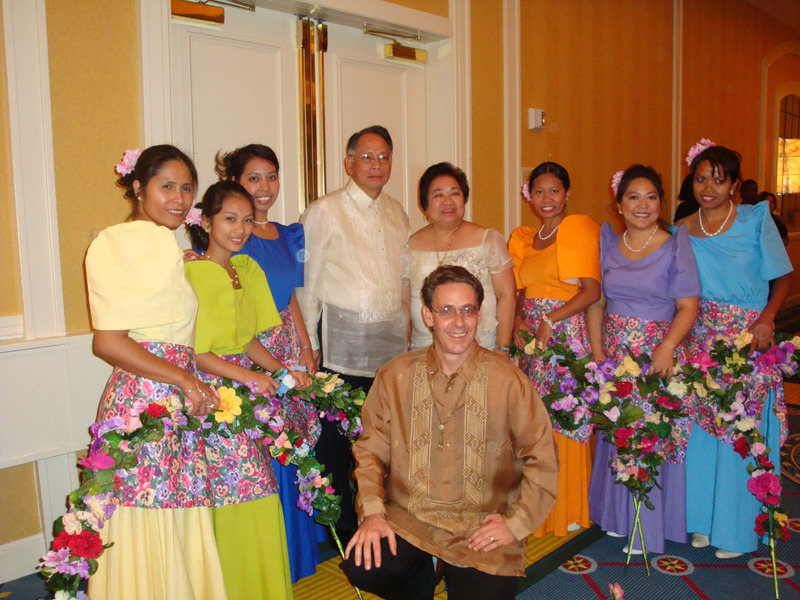 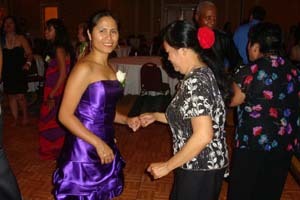 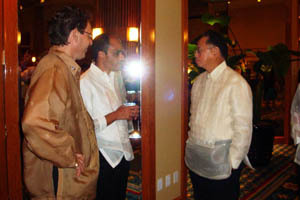 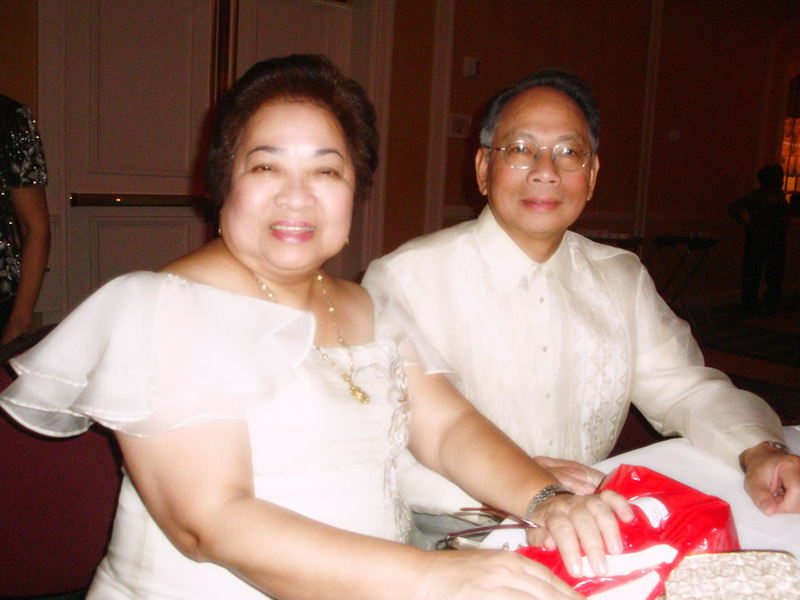 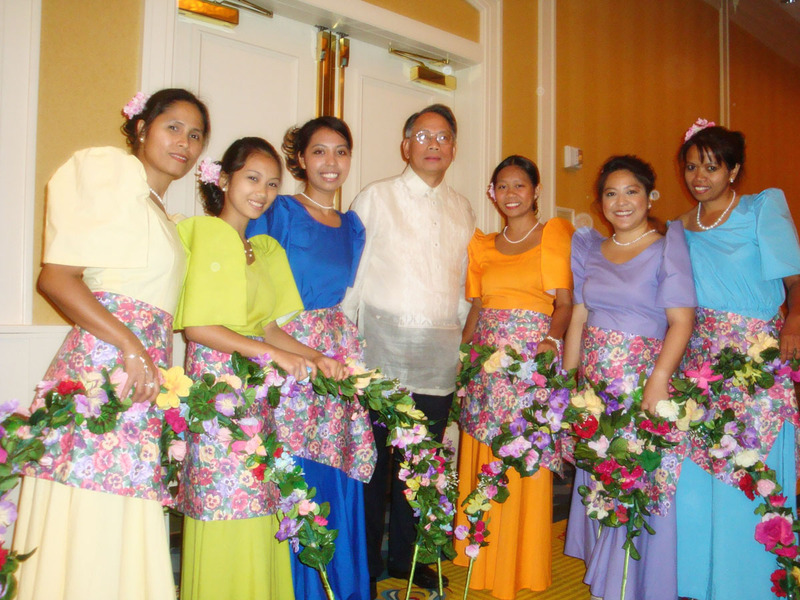 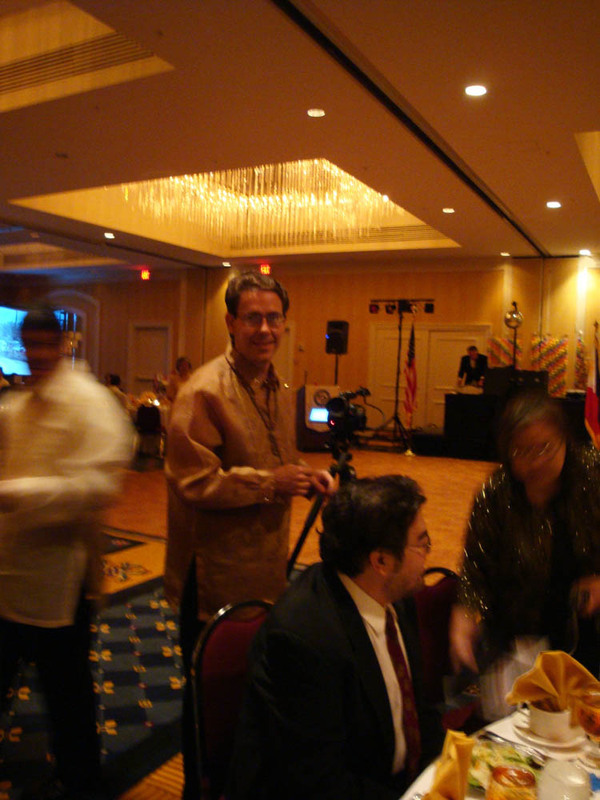 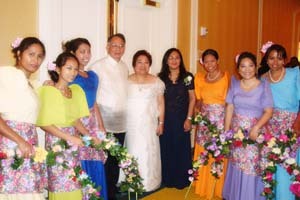 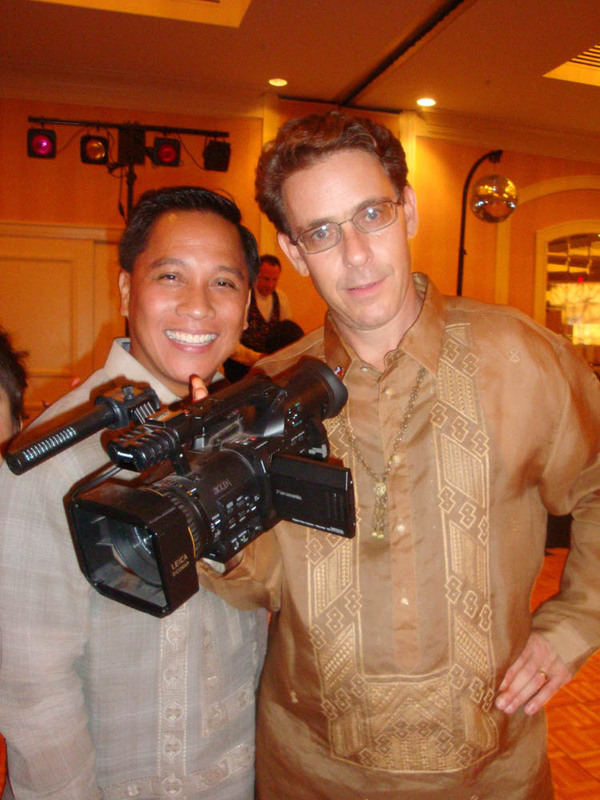 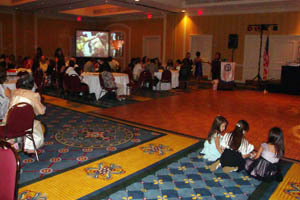 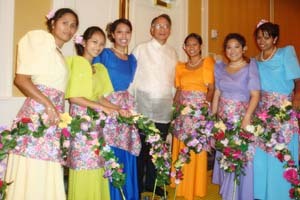 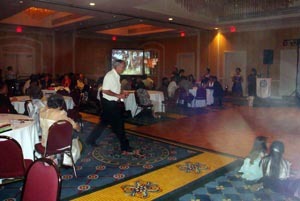 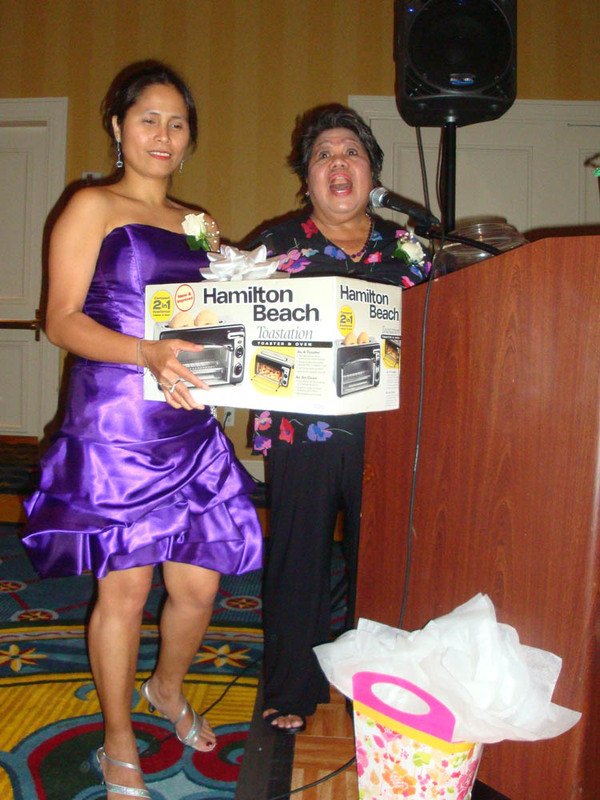 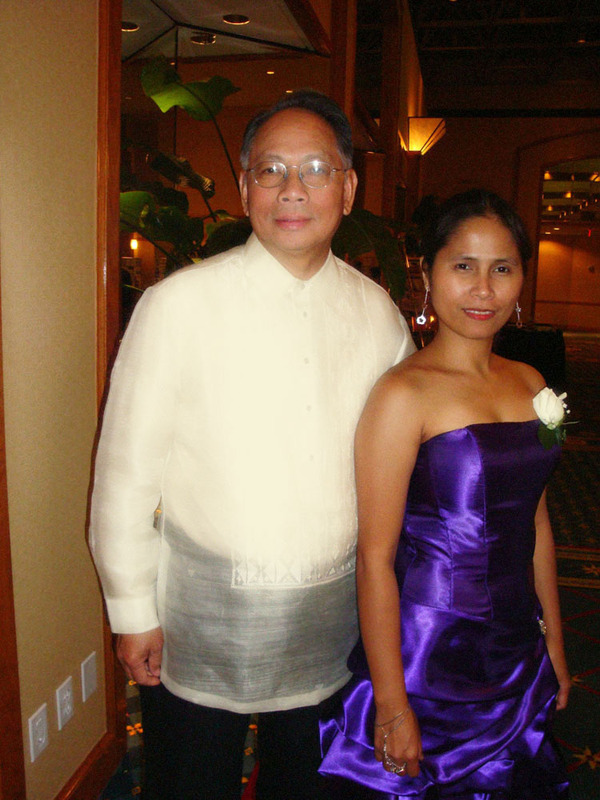 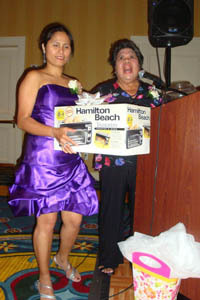 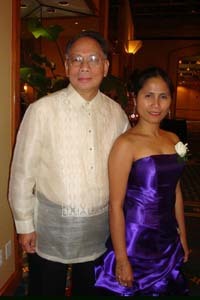 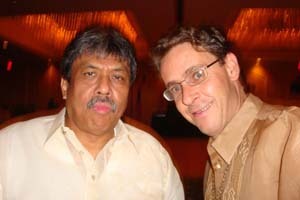 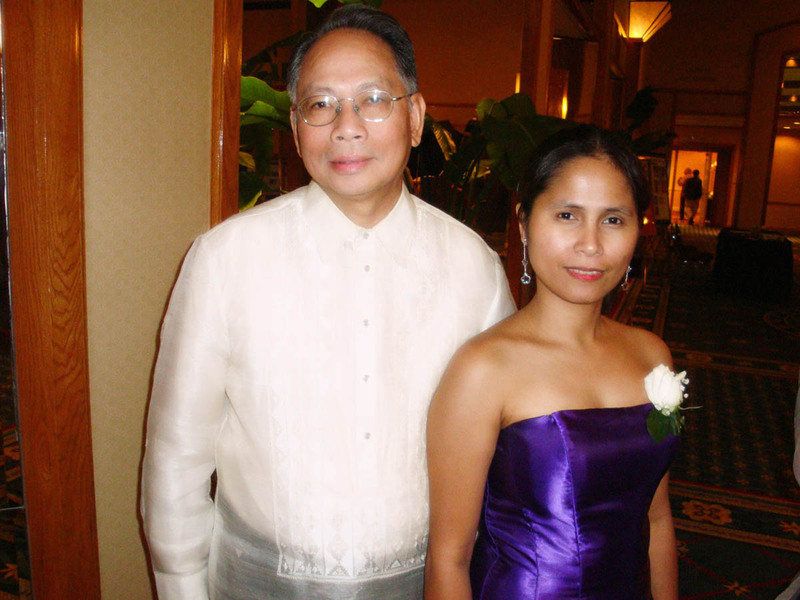 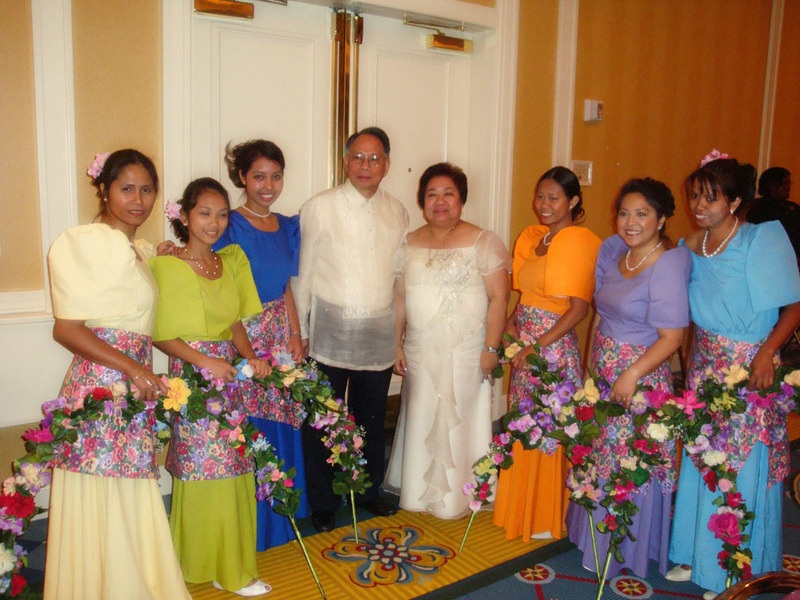 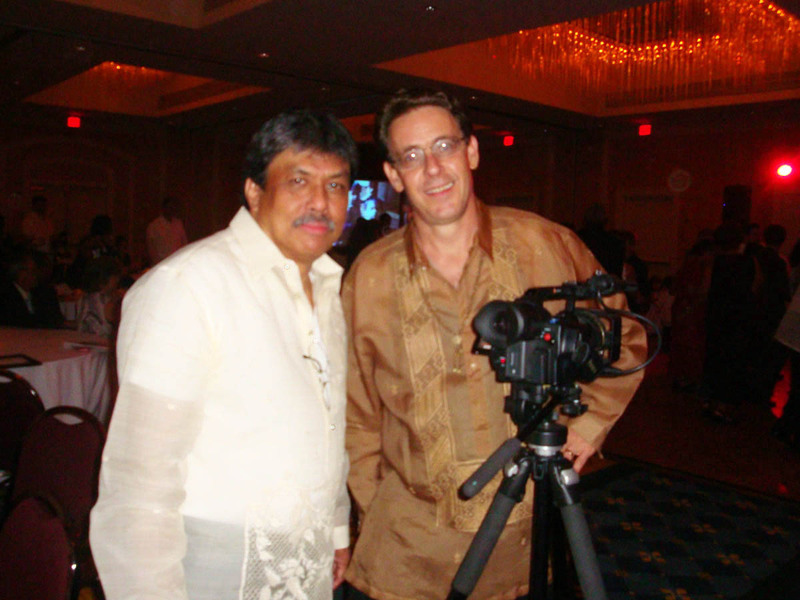 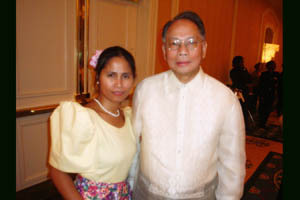 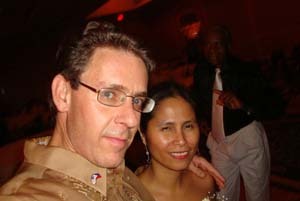 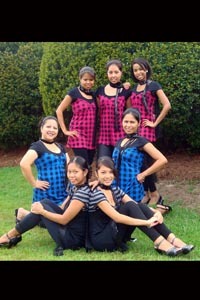 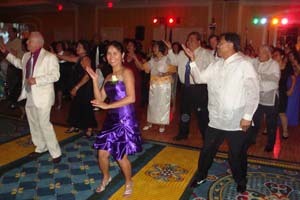 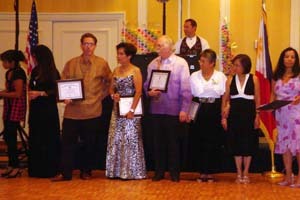 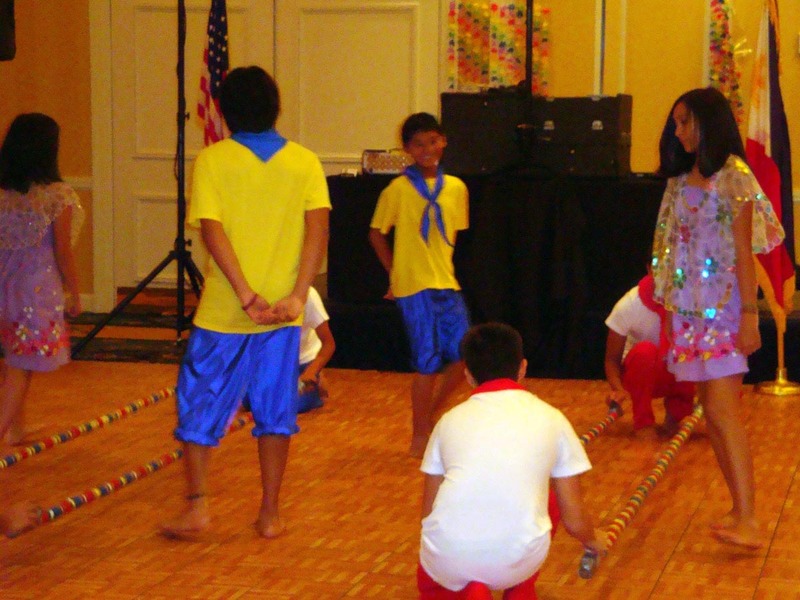 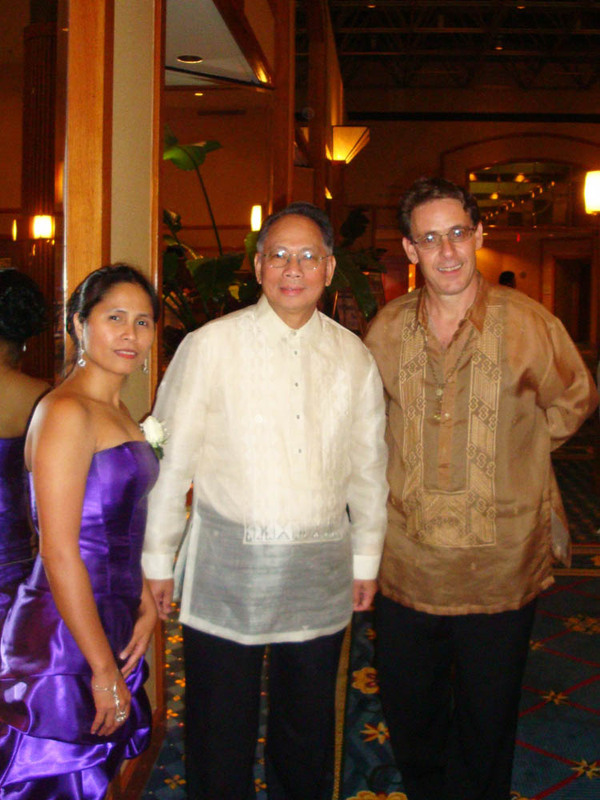 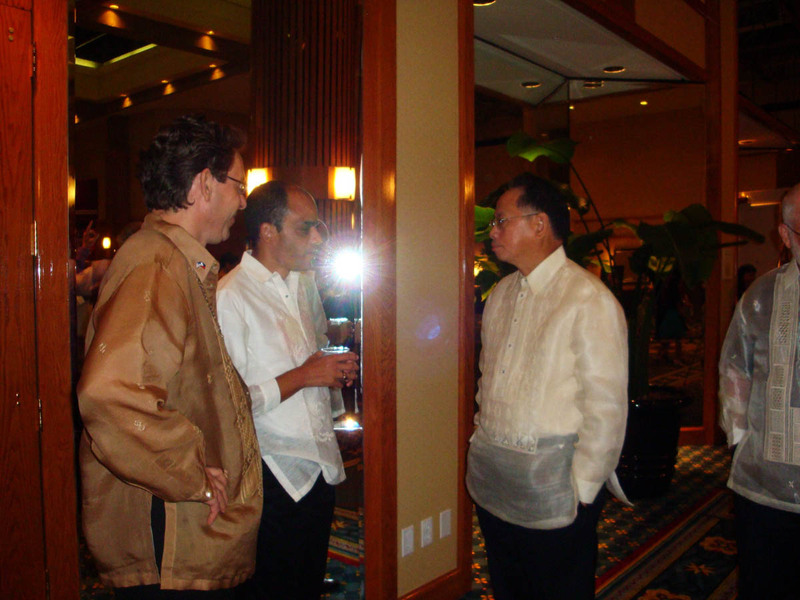 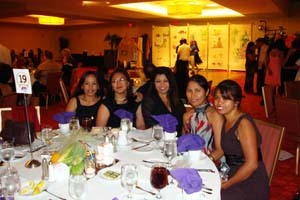 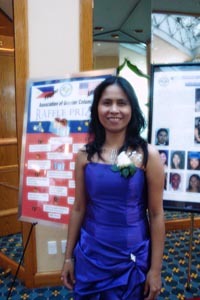 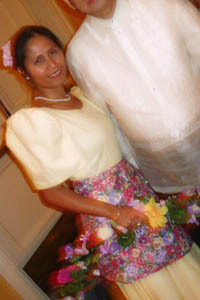 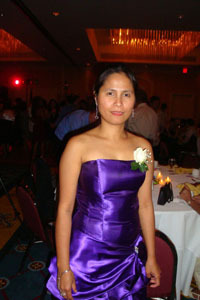 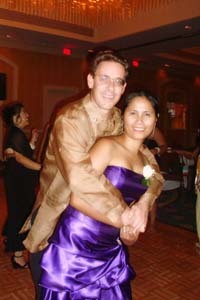 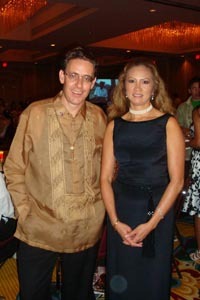 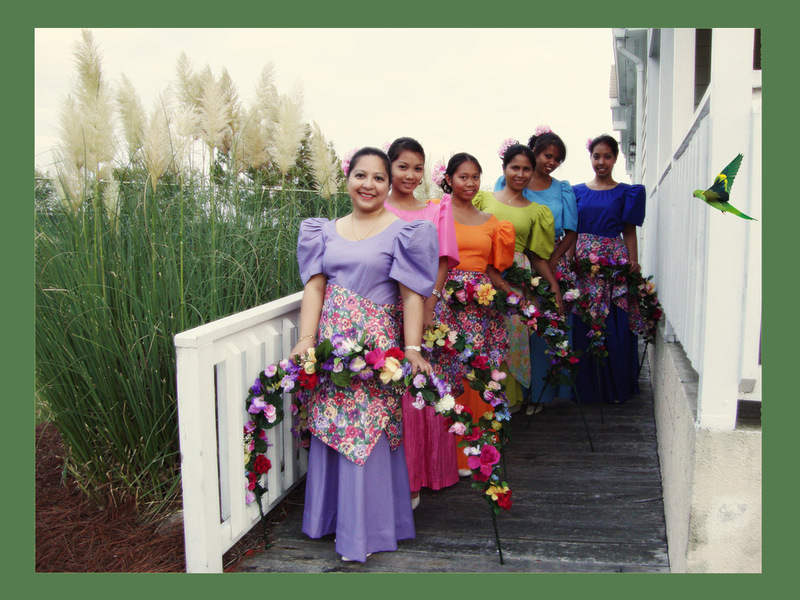 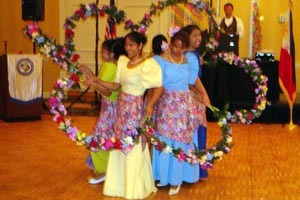 The Filipino-American Association of Greater Columbia, South Carolina (FAAGC) celebrated its 19th Annual Gala on Saturday, August 29, 2009. 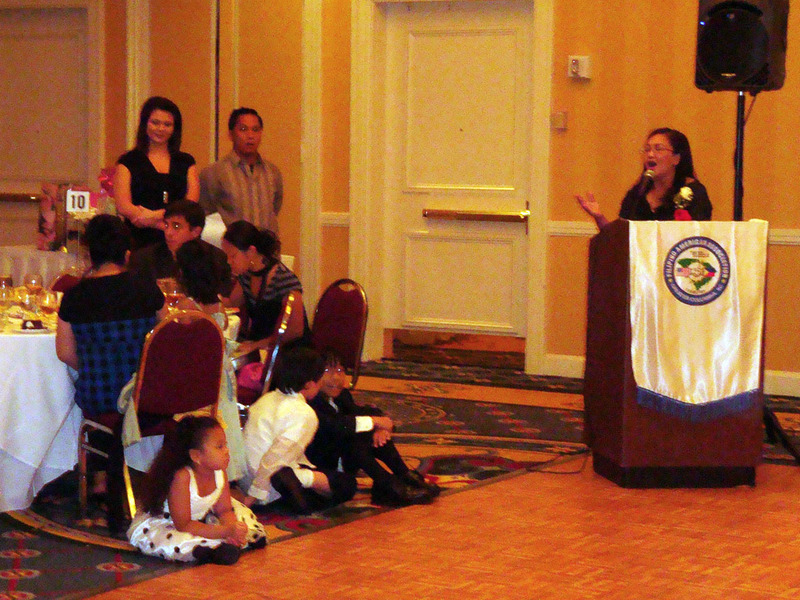 Ambassador Willie C. Gaa, the Philippine Ambassador to the U.S.A. inducted the Fil-Am officers and to gave some remarks during the program. 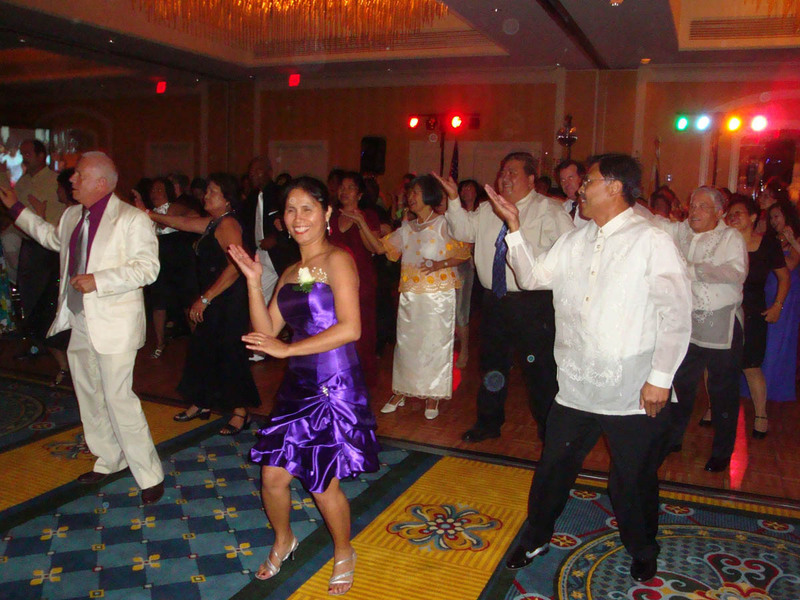 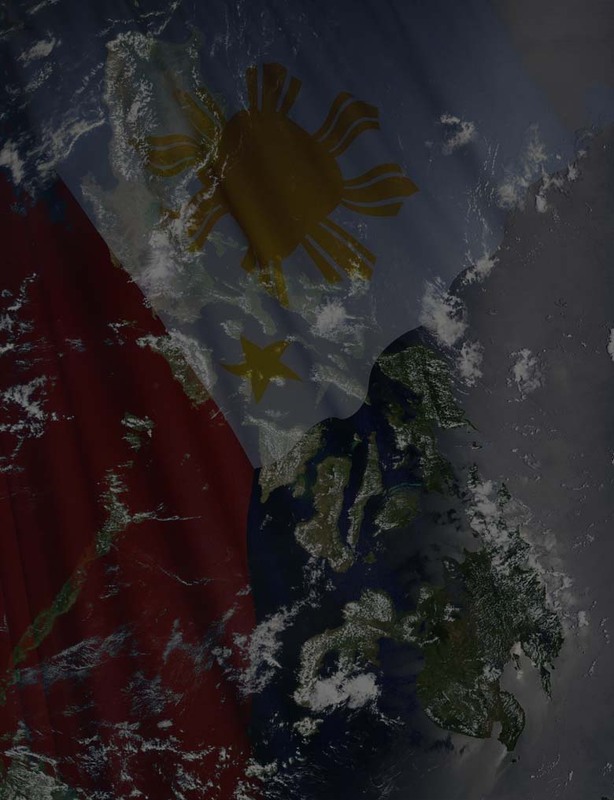 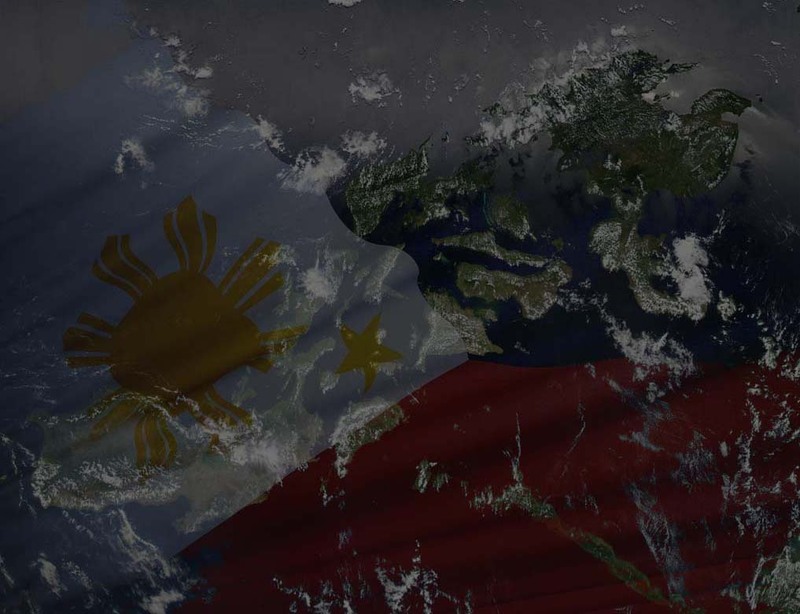 This year, a portion of the proceeds from the gala will benefit the Philippine Red Cross and other charities that FAAGC supports. 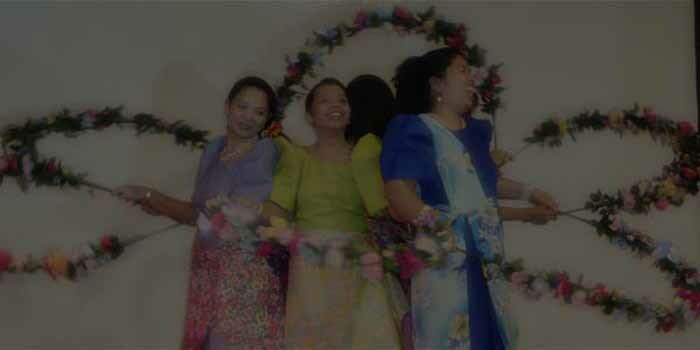 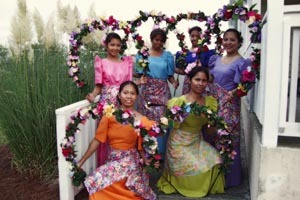 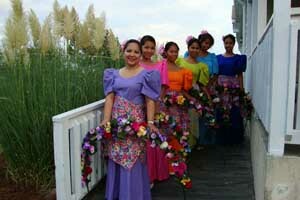 "I like these galas very much..."
BULAKLAKAN by FAAGC from Alan Geoghegan on Vimeo.